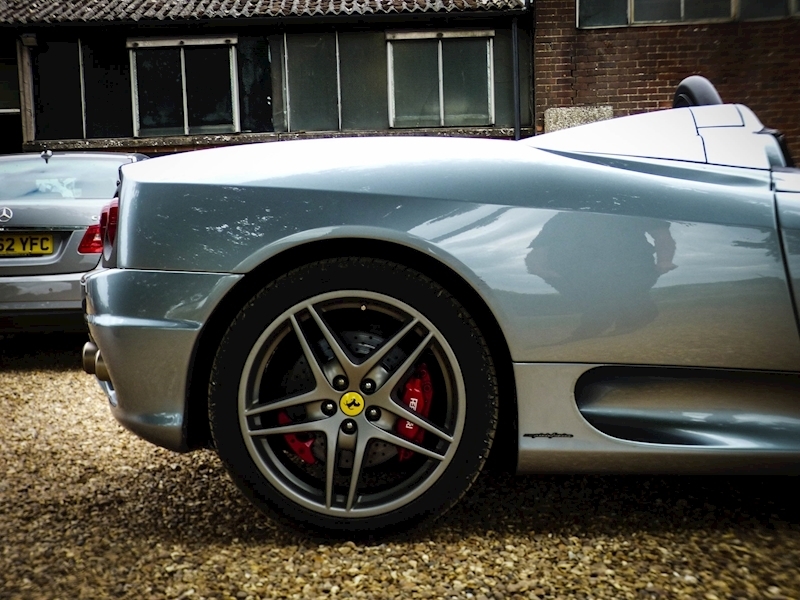 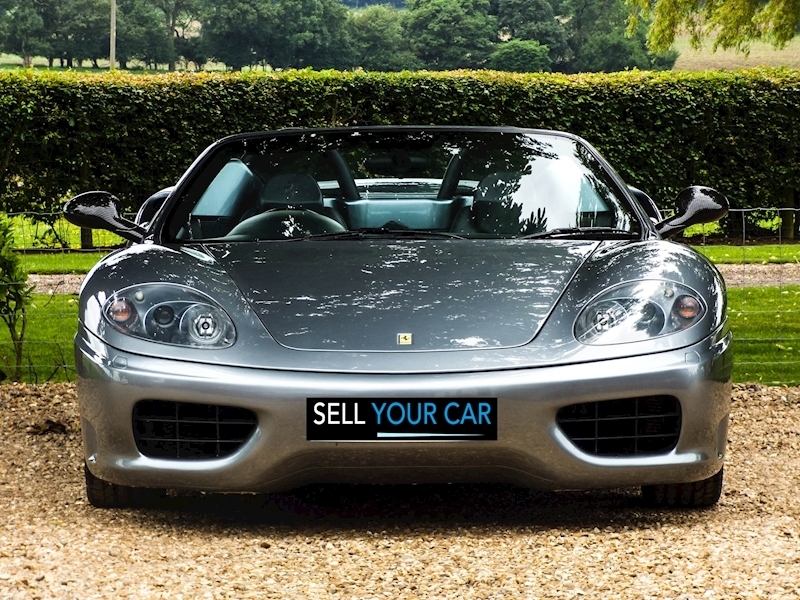 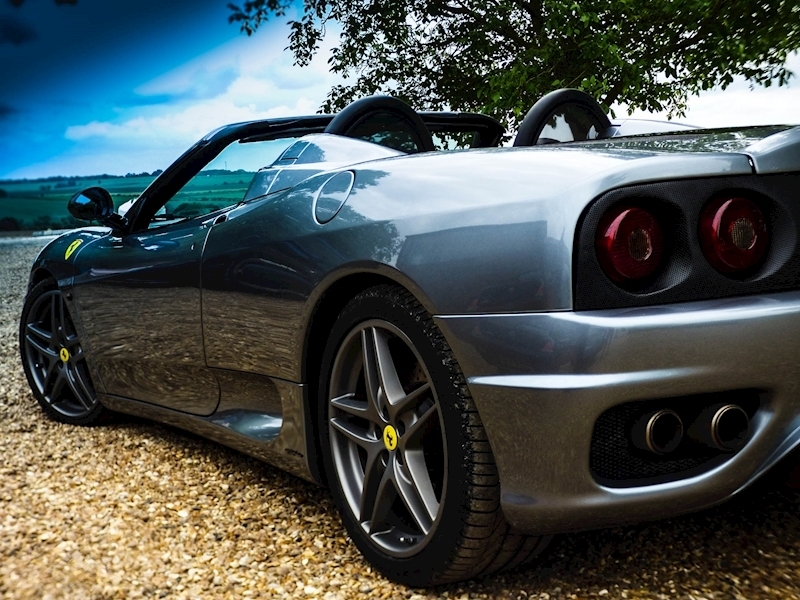 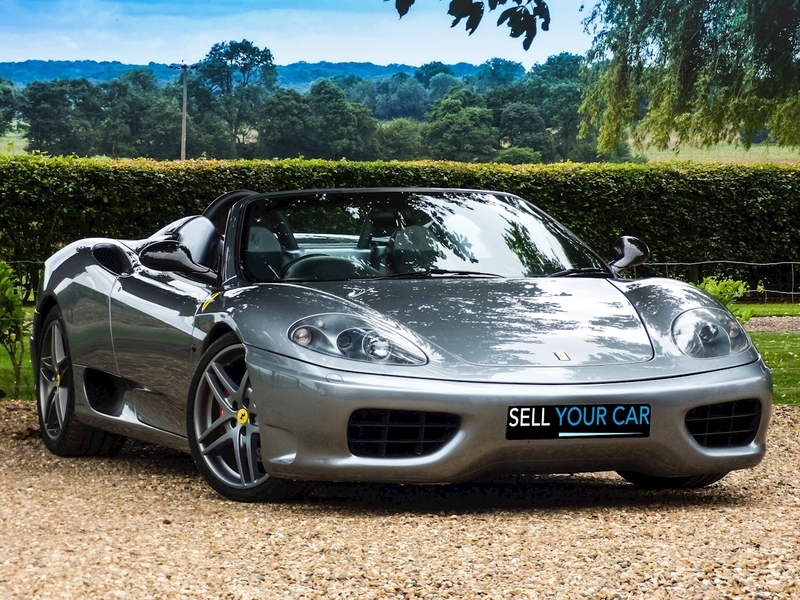 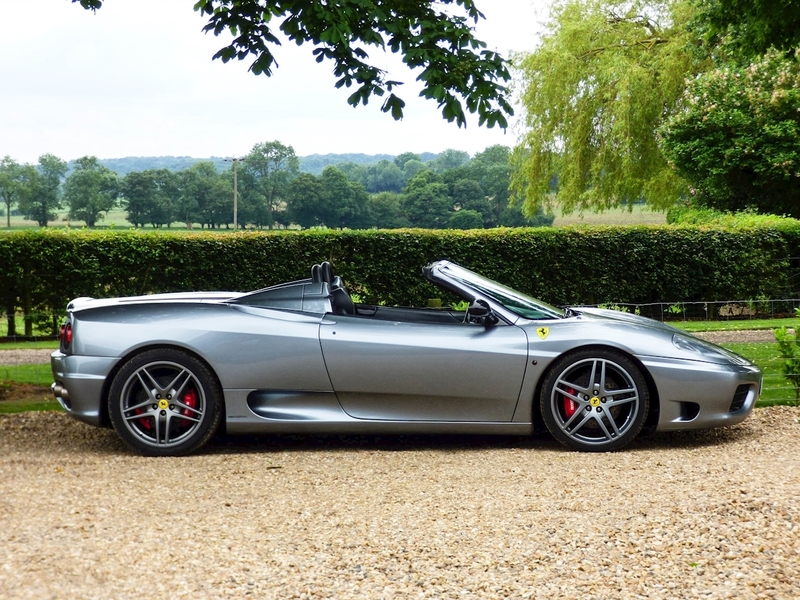 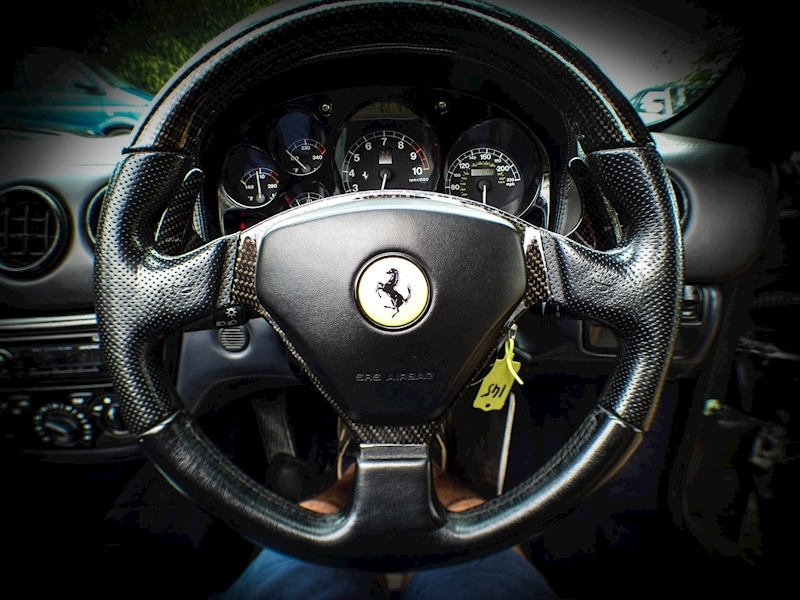 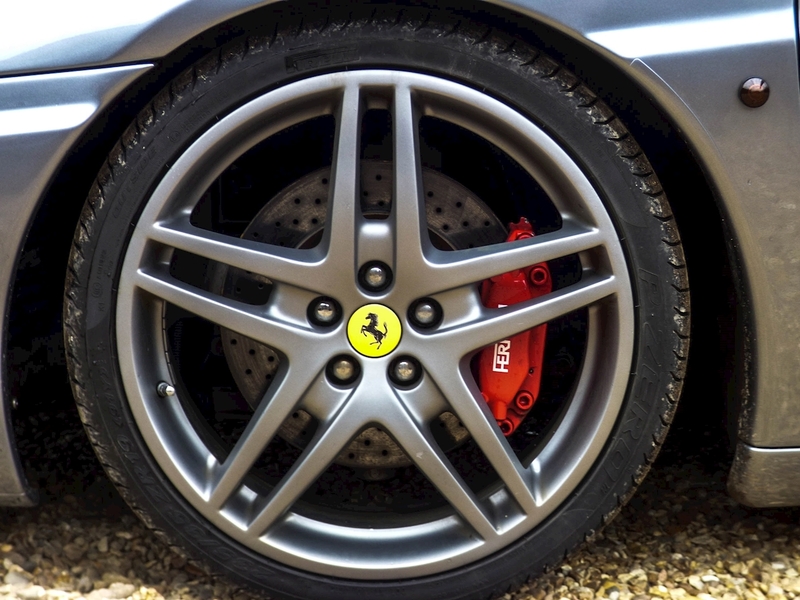 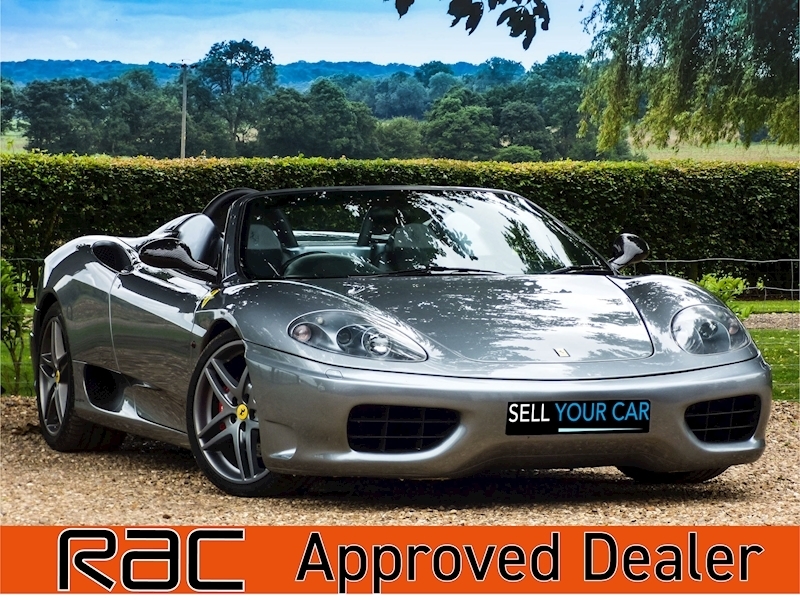 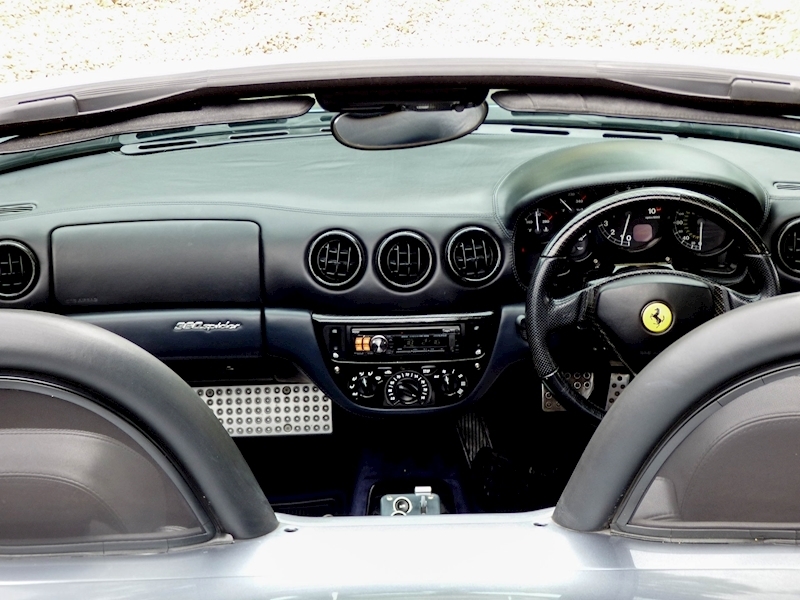 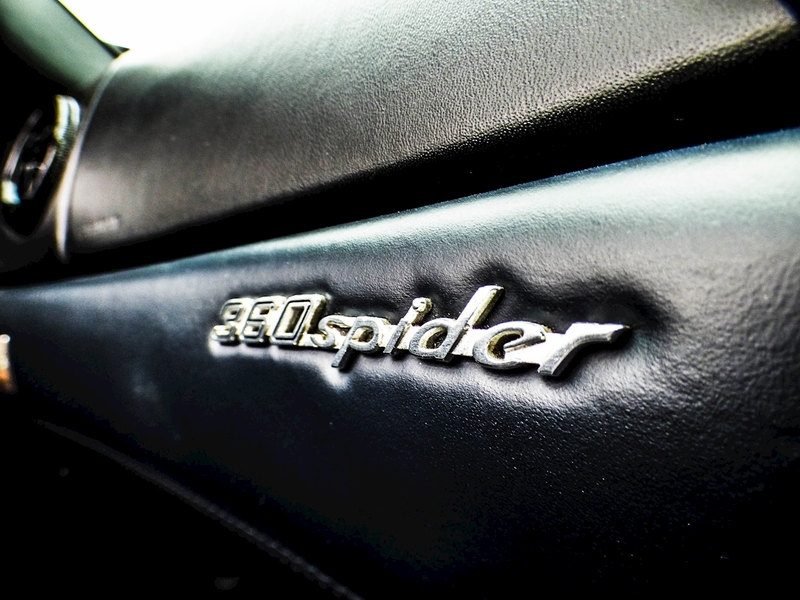 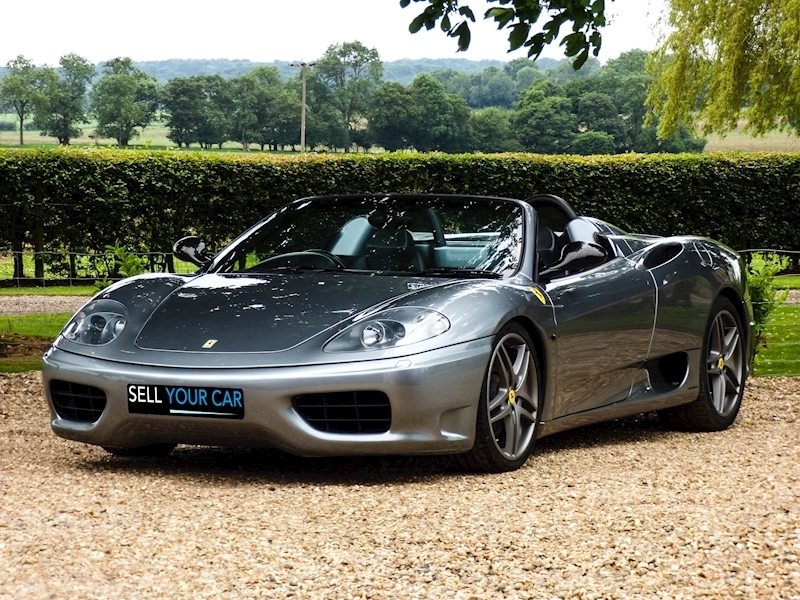 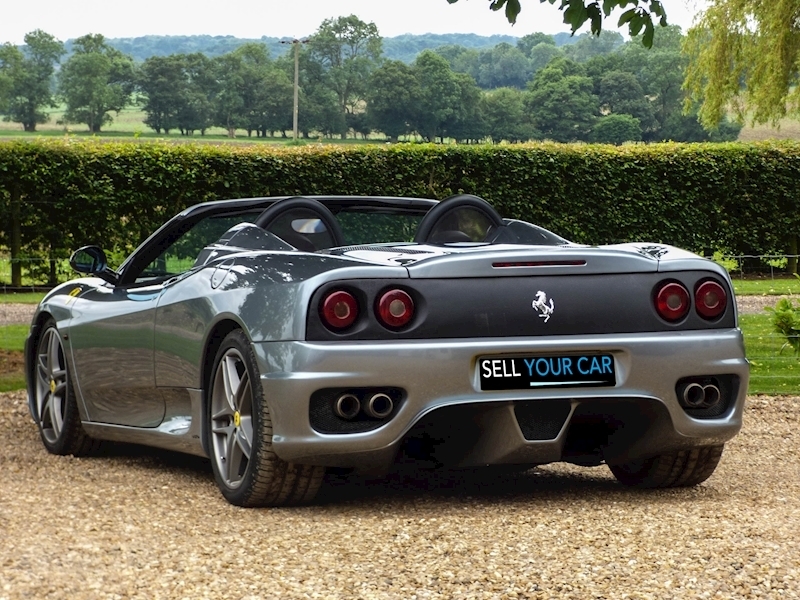 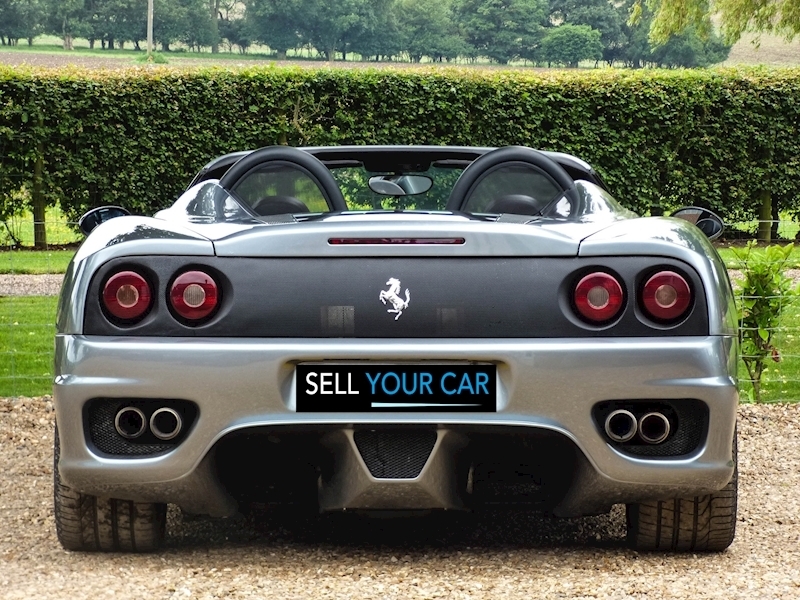 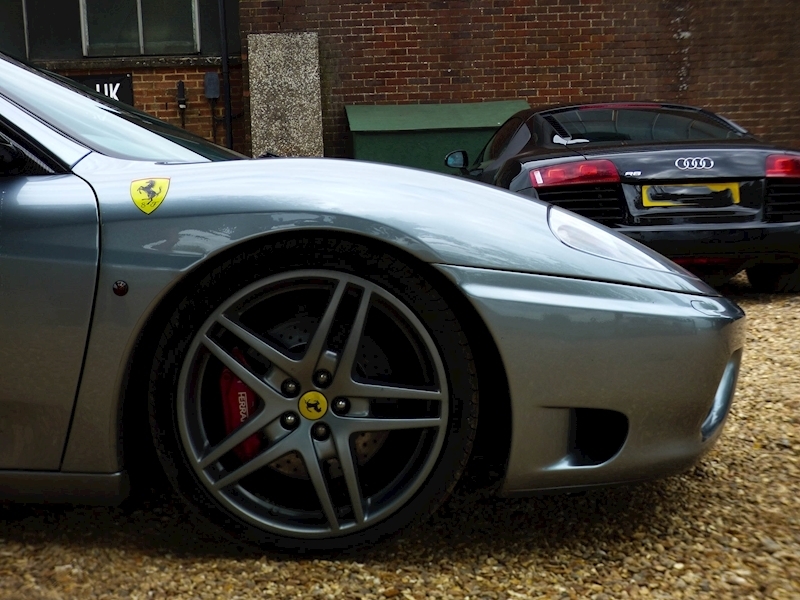 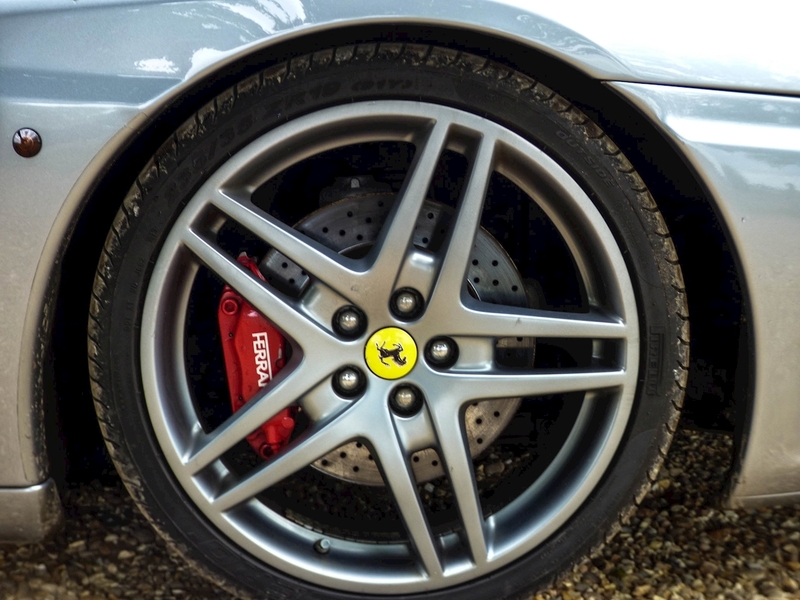 We are delighted to present for sale this absolute gem Ferrari 360 Modena Spider finished in stunning Grigio Alloy complimented with Blue Scuro comfort seats, Blue Scuro carpets and Blue Scuro hood. 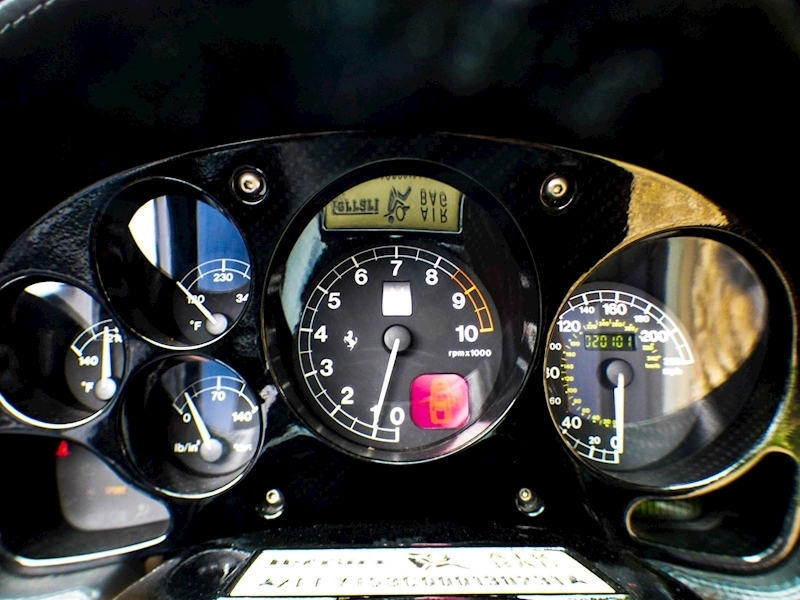 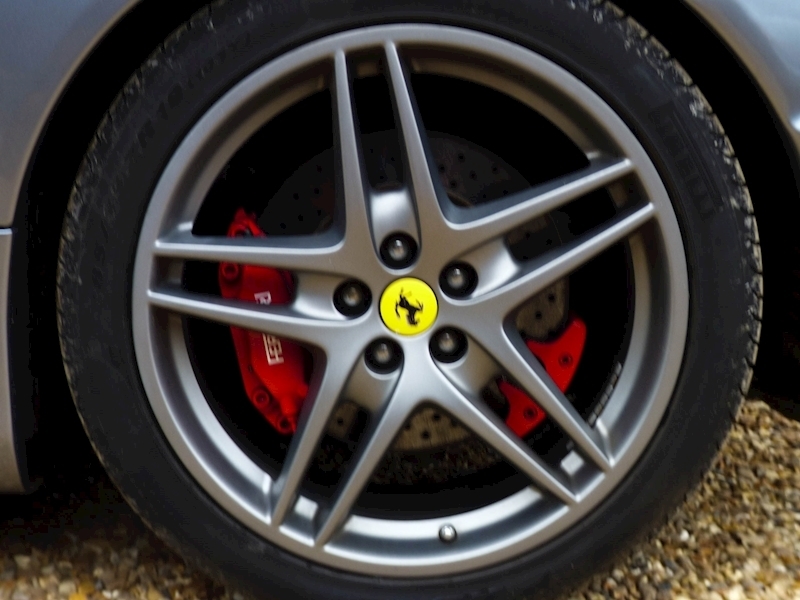 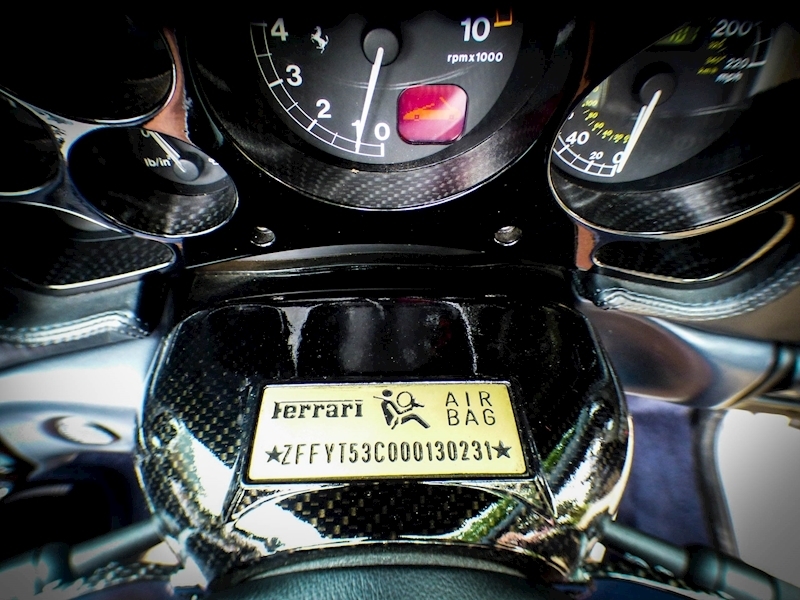 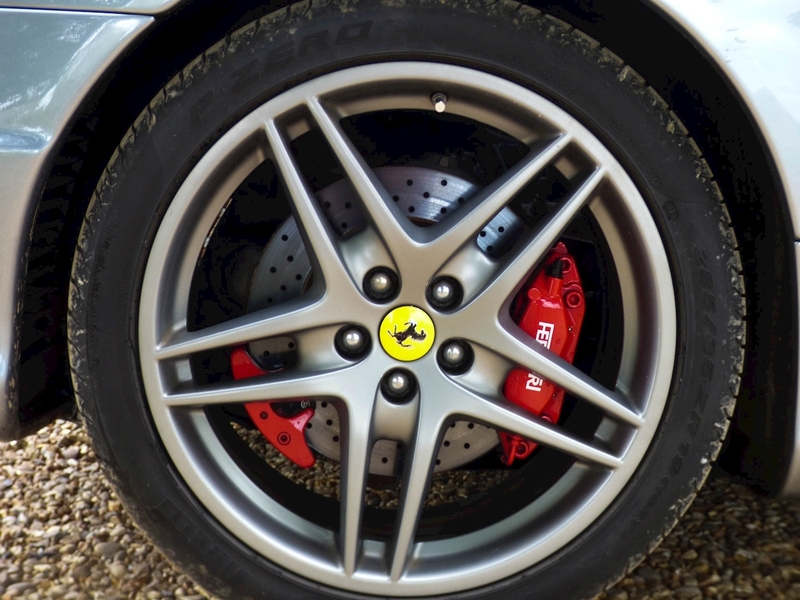 This Ferrari comes with an incredible extensive service history. 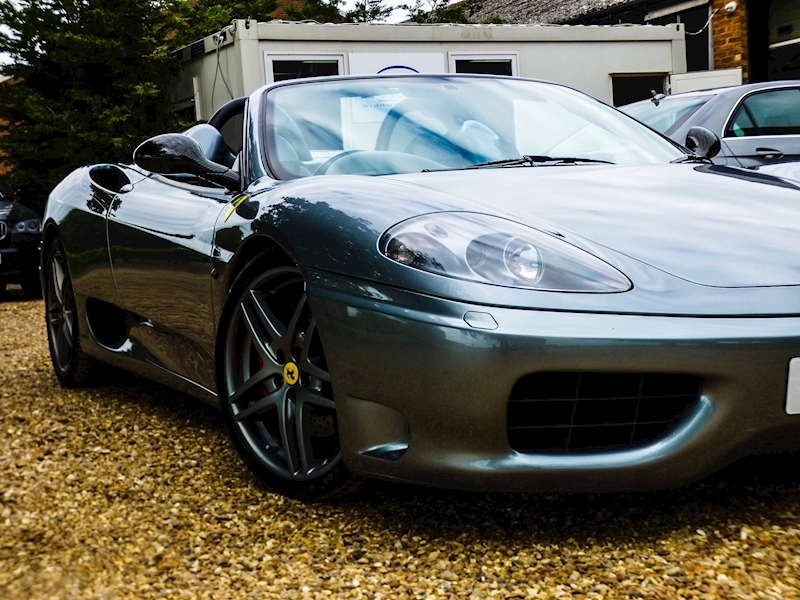 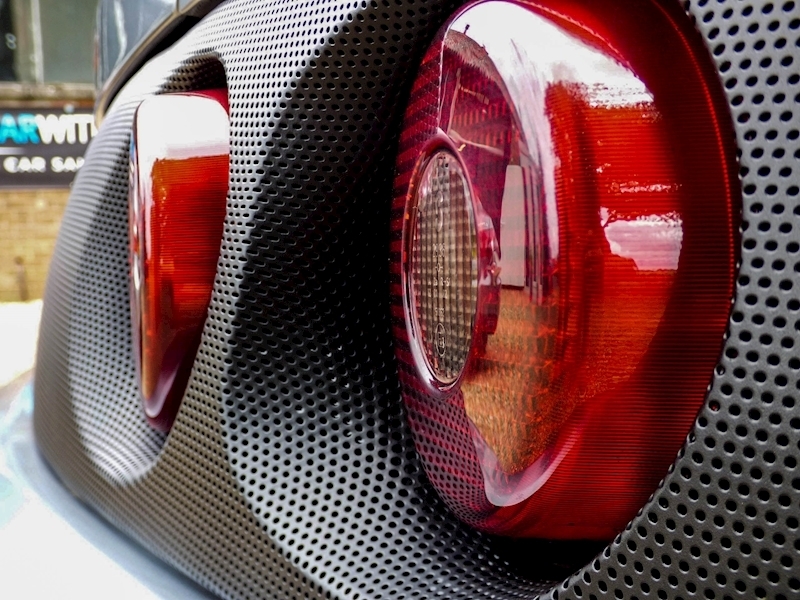 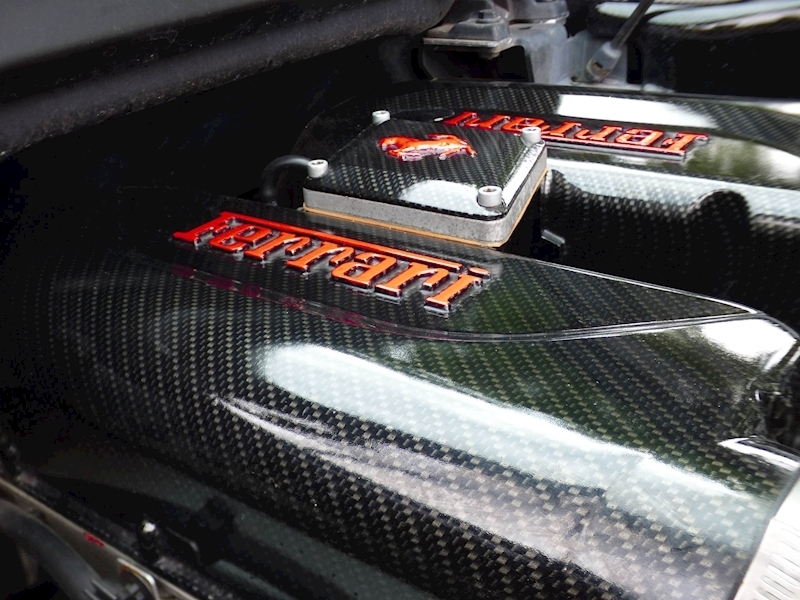 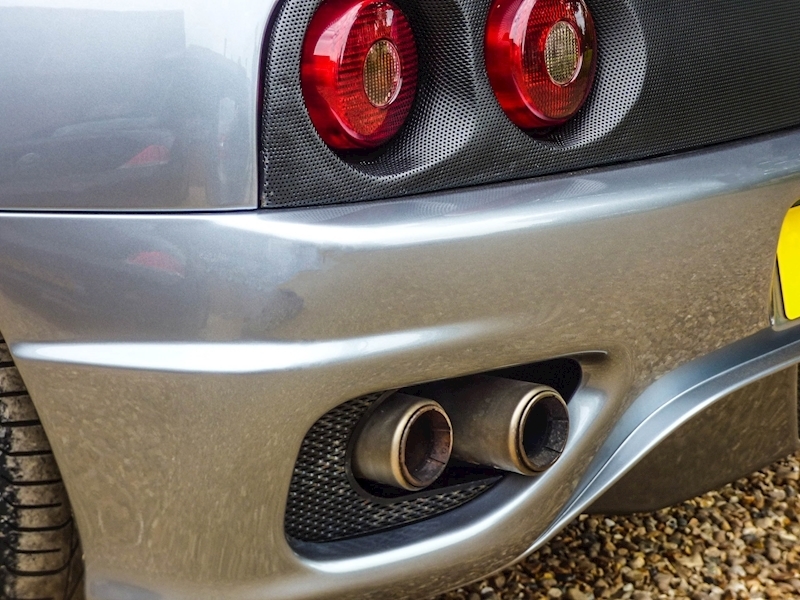 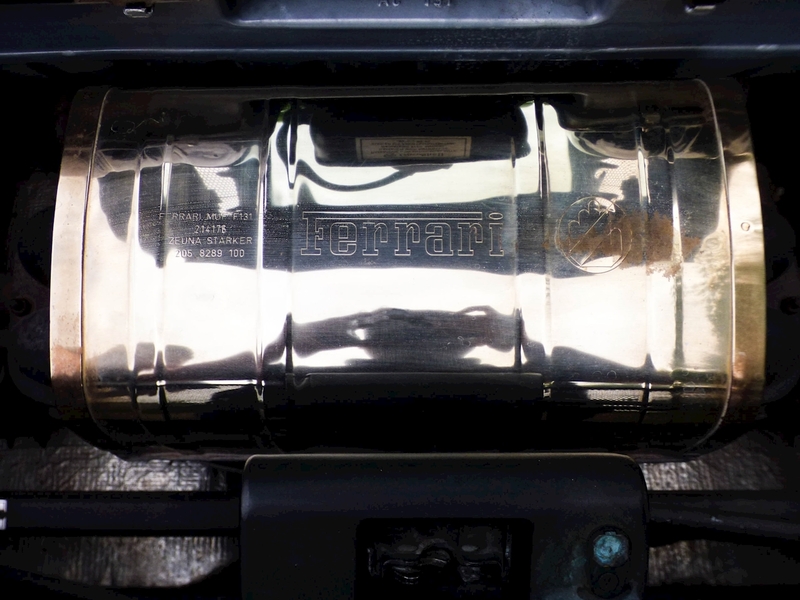 Recently this glorious 3.6L V8 engine has been fitted with an F430 exhaust system which sounds amazing. 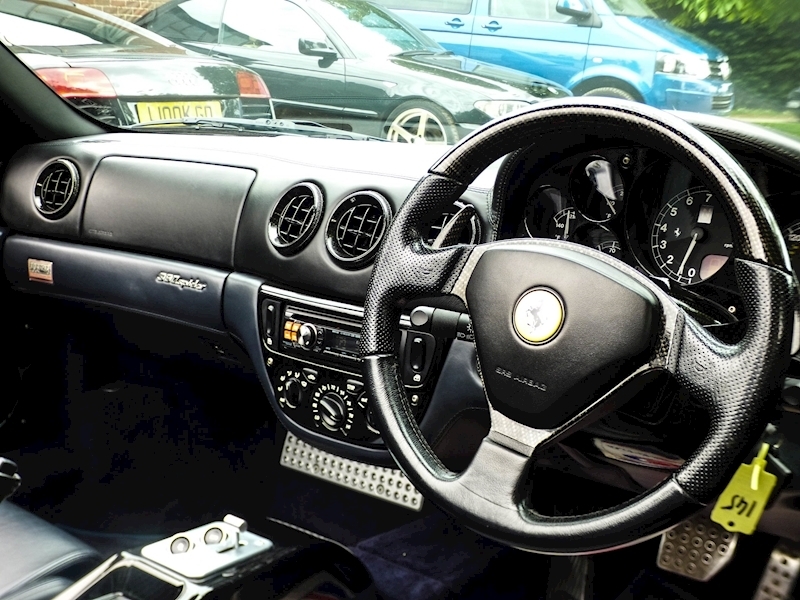 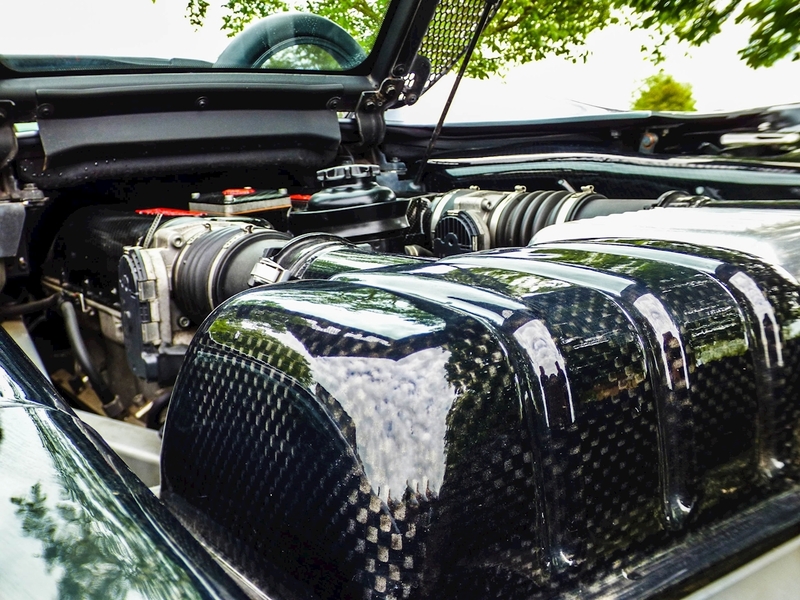 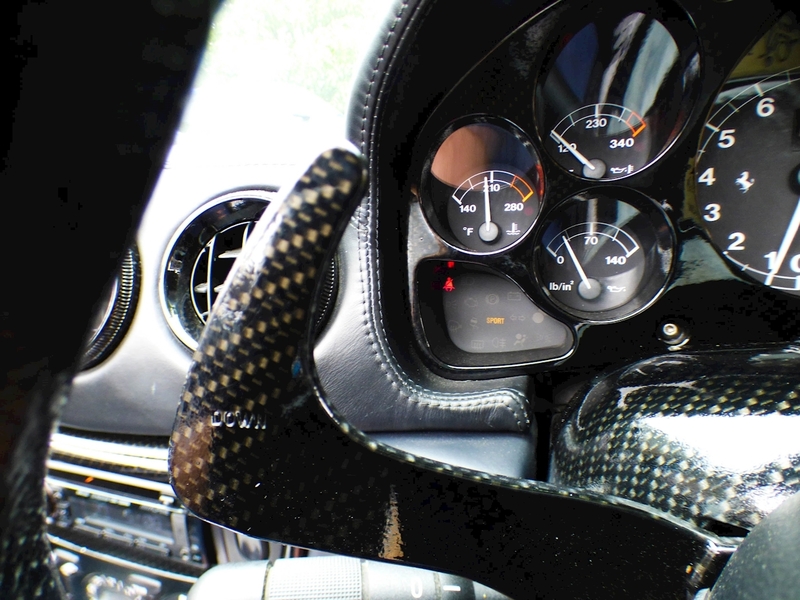 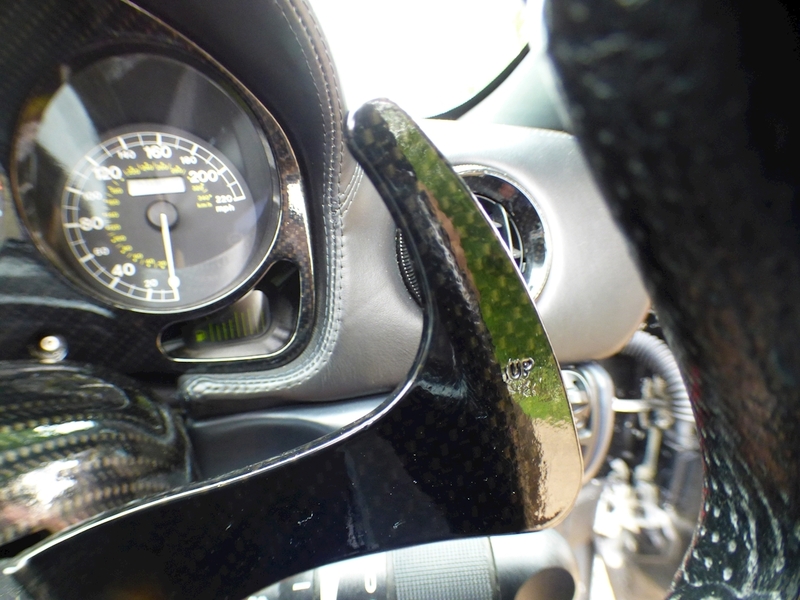 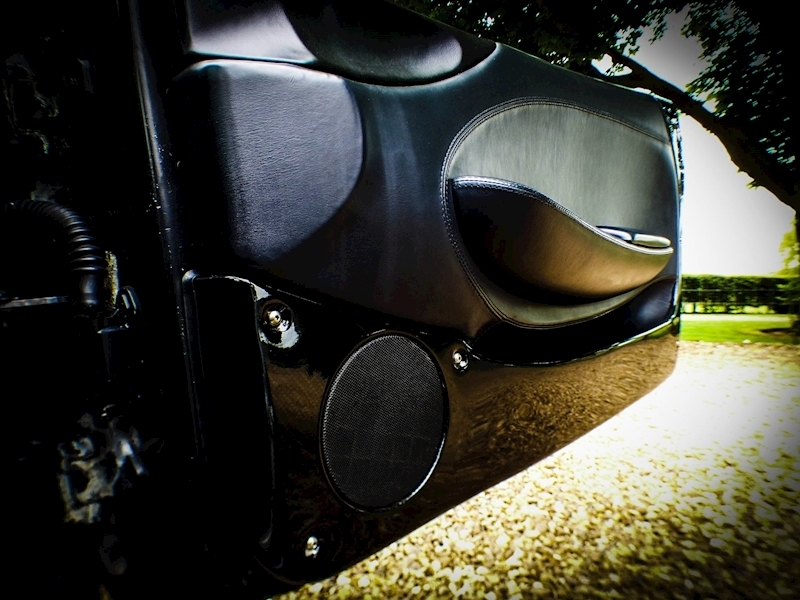 The vehicle also has had a professional makeover including extensive carbon fibre upgrades in the engine bay and interior saving weight and looks amazing. 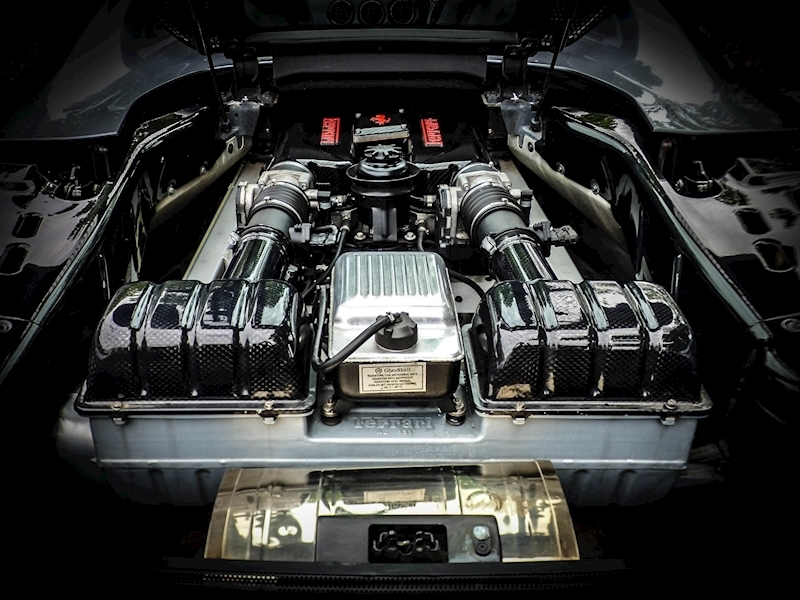 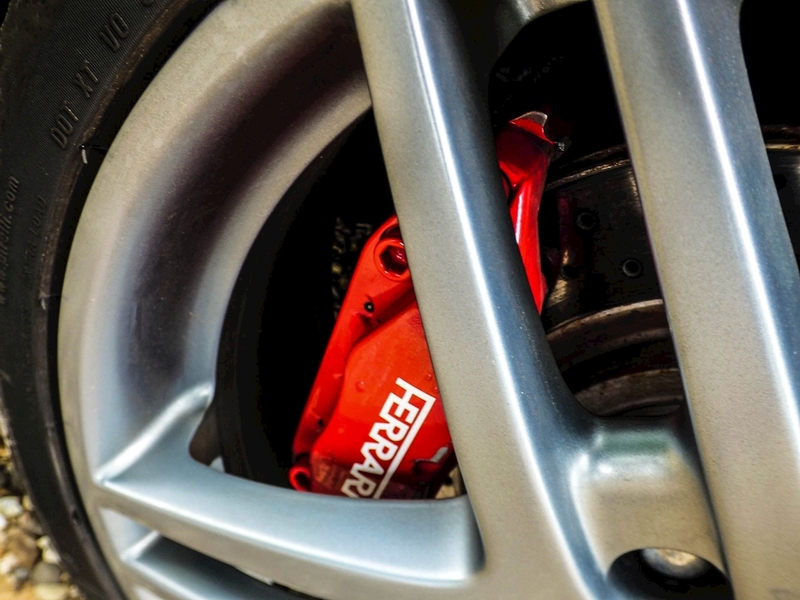 The vehicles service history is fully comprehensive and documentated and the last service being carried out at 19340 miles which included timing belts and tensioner bearings. 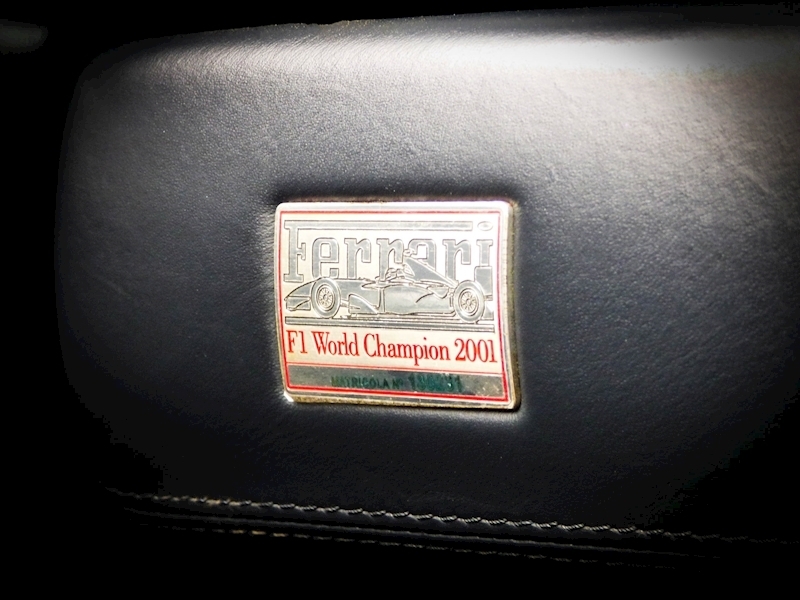 The vehicle even has the original toolkit and mini car jack along with the original leather handbook and associated paperwork. 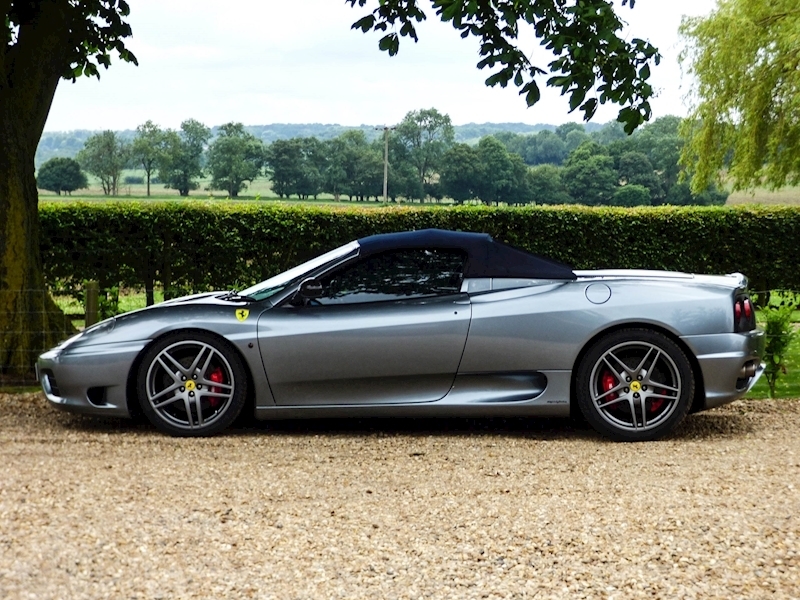 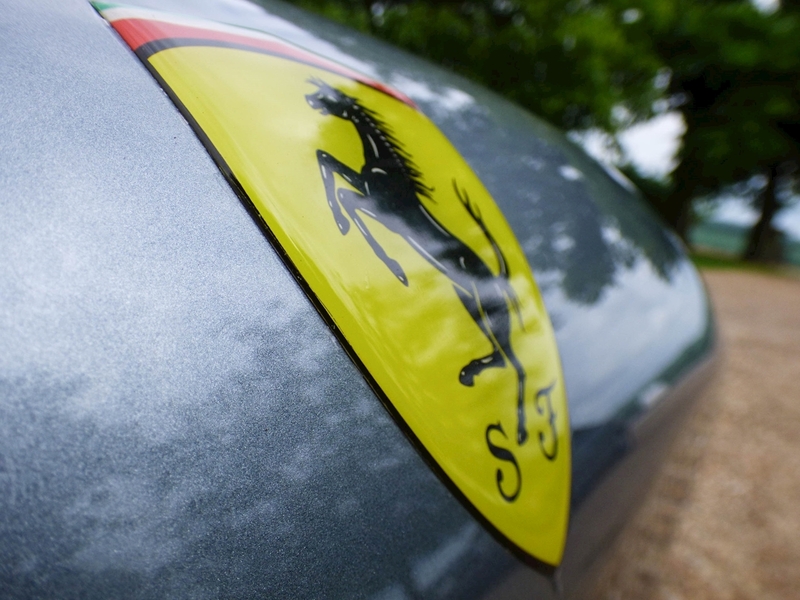 The vehicle also comes with its own Ferrari Car cover, simply a stunning example and you won't be disappointed. 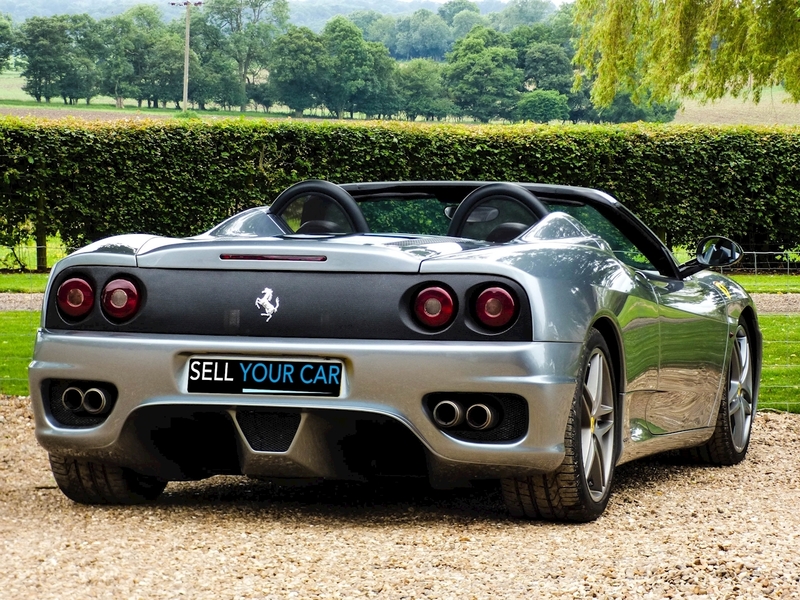 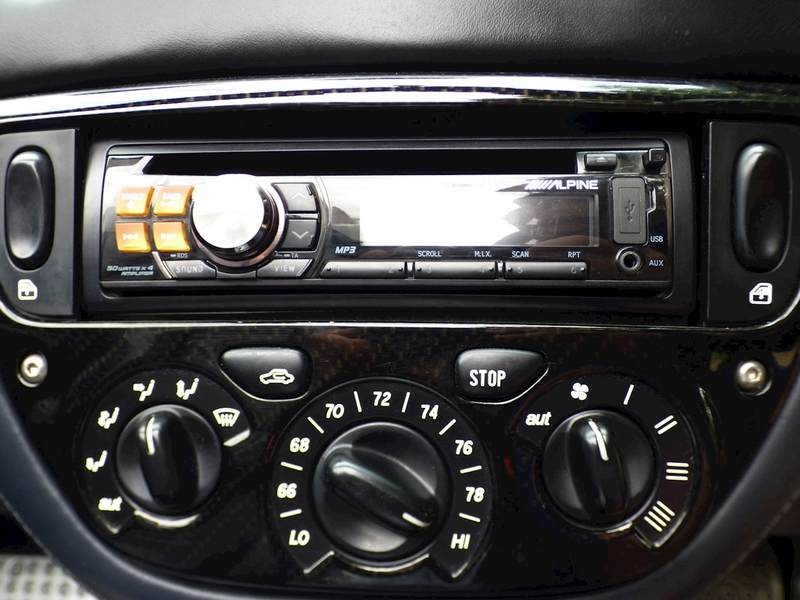 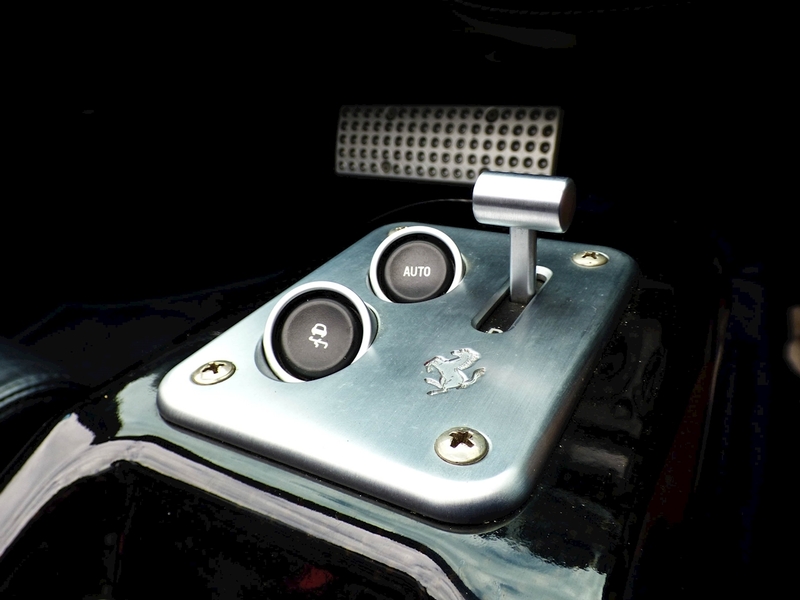 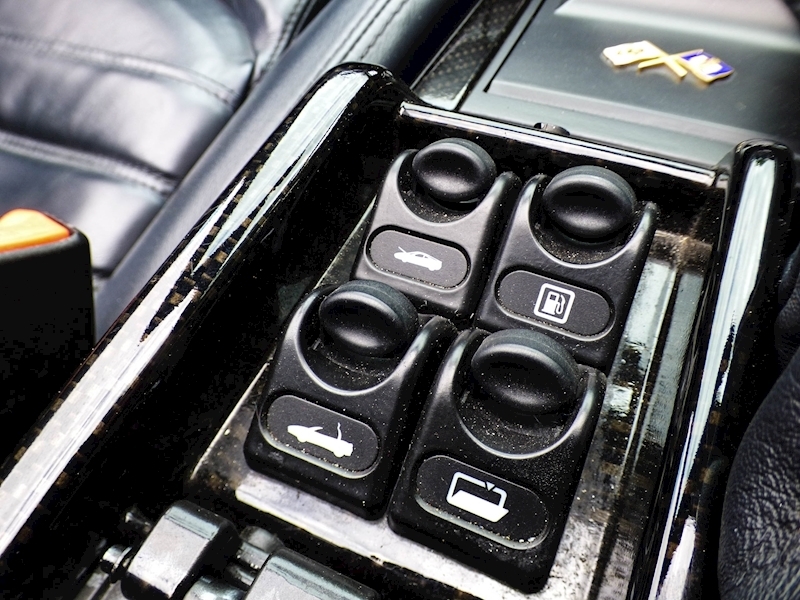 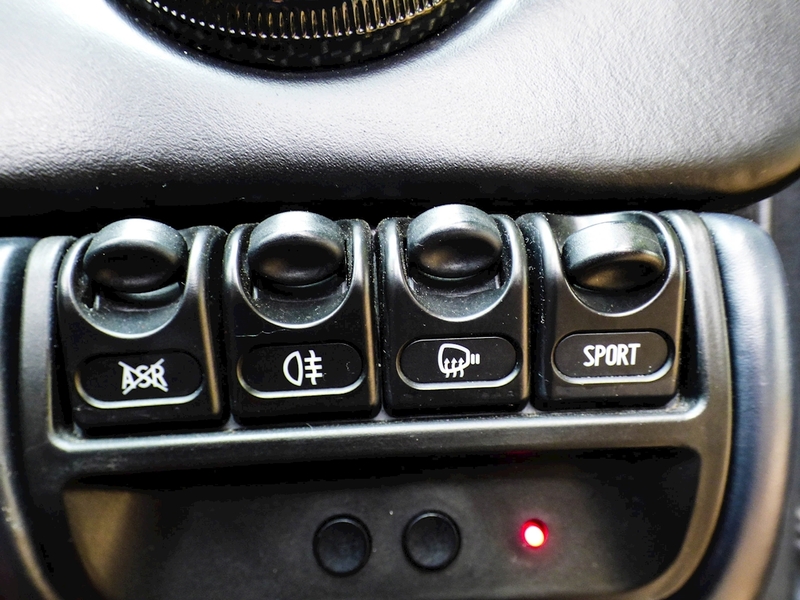 Call for further information as there is an extensive file that comes with the vehicle.